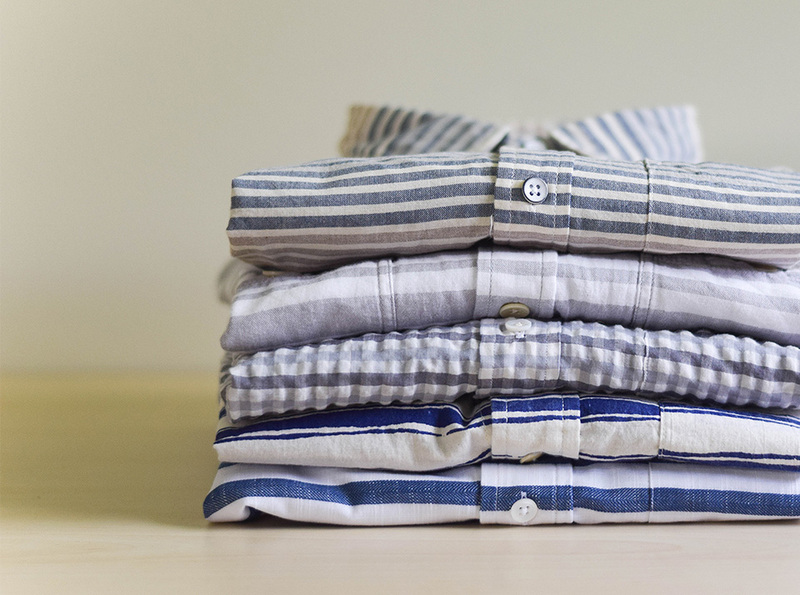 Stay buttoned up, and leave your laundry to us. A refined style shouldn’t require a hefty cleaning bill. 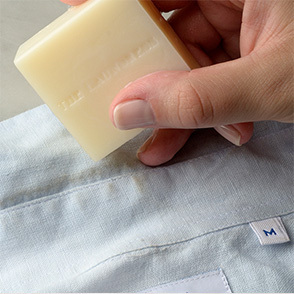 Save shirts from frays, stains, and broken buttons. 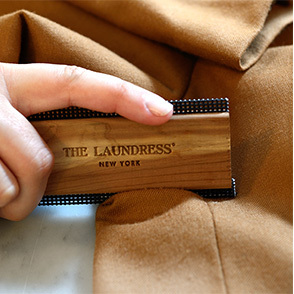 Clean and preserve your wardrobe at home. 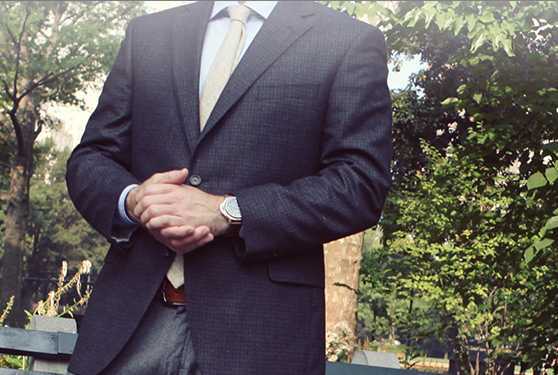 Our eco-friendly, nontoxic laundry products are designed to deep clean everything from suits to gym clothes, while preserving frequently washed fabrics. 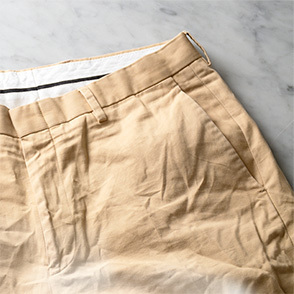 Plus, they’re powerful enough to handle your entire laundry load — even most “Dry Clean” items! 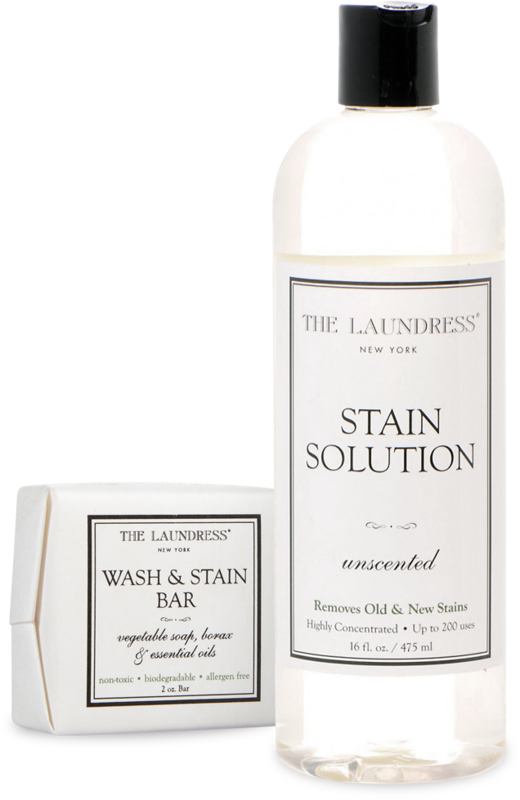 The Laundress Clean Collar Duo includes our Stain Solution and Wash & Stain Bar, specially formulated to remove and prevent pesky stains and odors on collars and cuffs. 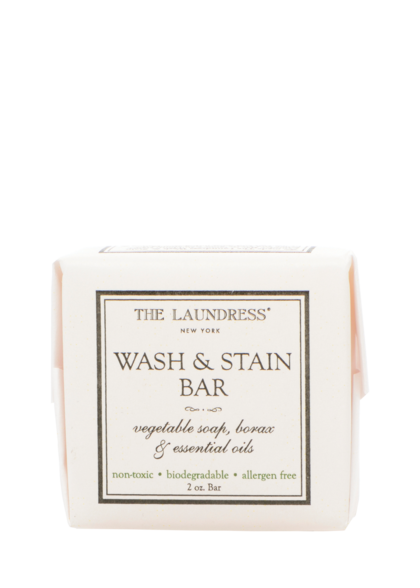 1 Wash & Stain Bar: Remove dirt, stains, and body oils like a pro – from collars to suits – on the go! 2 Signature Detergent: Your go-to for everyday laundering, it brightens, whitens, preserves color, and leaves a clean laundry smell. 3 Wool & Cashmere Shampoo and Spray Duo: This duo helps preserve fibers, save money, and protect the environment. No dry cleaning necessary. 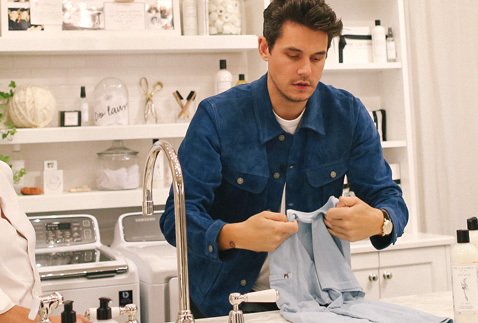 4 The Laundress X John Mayer Duo: Our formulas meet the exclusive OUT WEST fragrance in an eco-conscious partnership with musician John Mayer benefiting MALT. 5 Ironing Water & Stiffen Up Duo: Our pro duo freshens, adds scent, and eases ironing, leaving fabrics with a crisp finish. 6 Fabric Fresh Classic: This antibacterial formula freshens bedding, closets, car interiors, upholstery, and even those “dry clean only” items. Whether work’s got you hot around the collar or you’re sweating it off at the gym, we’ve got your back. 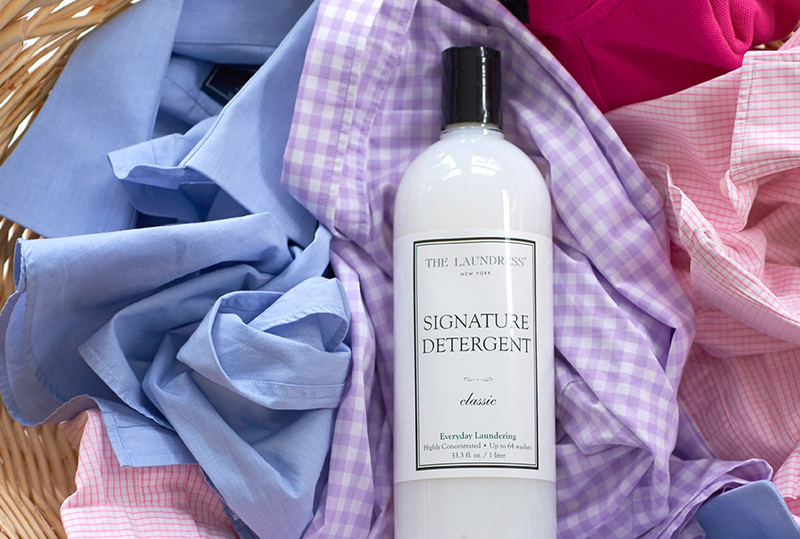 From pit stains, pills, and spills to wrinkles, odors, and ring around the collar, our eco-friendly, nontoxic formulas work hard on your laundry so you don’t have to.